Indigo orders 50 ATR 72-600 Planes! Indigo, India’s largest domestic carrier by marketshare, has always worked on a sort of a standardized model where they have had the same kind of plane going to all their destinations, a 180Y configuration Airbus 320. This worked for them as economies of scale set in. Placing the big orders they do, it allows them to reduce the order price substantially as compared to the list prices. As per the company, the airline expects to have a fleet of 170 A320 aircraft at the end of financial year 2018 (next March) including 47 A320NEOs. Assuming Final Agreement with ATR, expect to have up to 7 ATR-72-600 aircraft by March 2018. In line with the size of Indigo plane orders, this would be a big one. If this goes through, Indigo would have placed the biggest order for ATR planes in a decade. This would be a gamechanger I’d like to believe. Why? 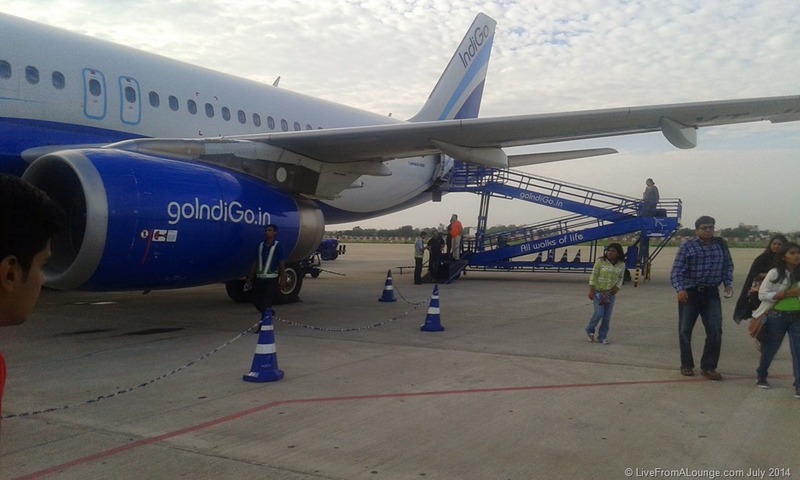 Because Indigo would be perhaps the first scale player. SpiceJet is already getting some benefit out of it, so is Jet Airways and Air India, but this would be a larger scale implementation than any of them, and by an airline with the disciplined pedigree of Indigo. « Air India starting flights to Washington DC, Los Angeles & Dallas this year!